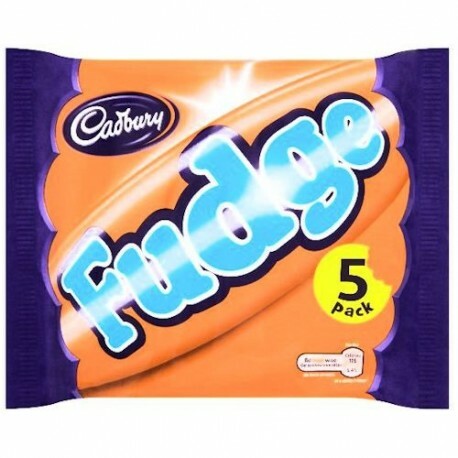 Cadbury Fudge - the sweet treat. Fudge covered with milk chocolate. 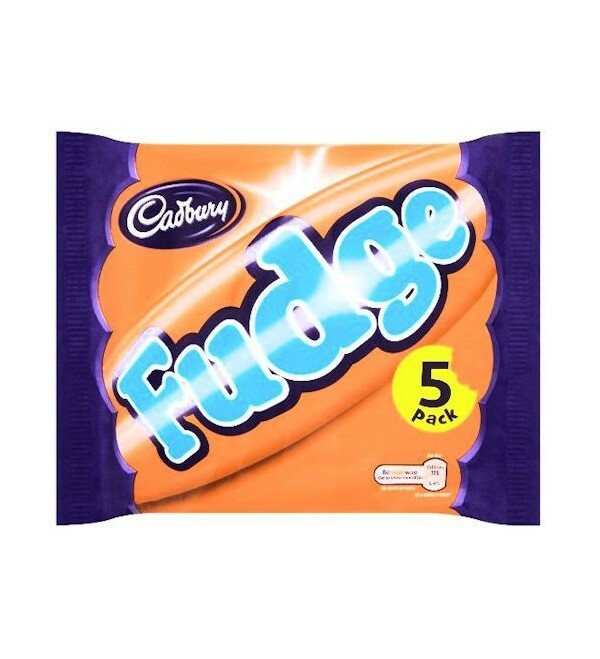 Cadbury Fudge - the sweet treat. Fudge covered with milk chocolate. Individually wrapped.